A Celebration of Vegas Cool! Home + History Las Vegas celebrates midcentury architecture, design, history, and culture in Southern Nevada with unique, fun and engaging events. 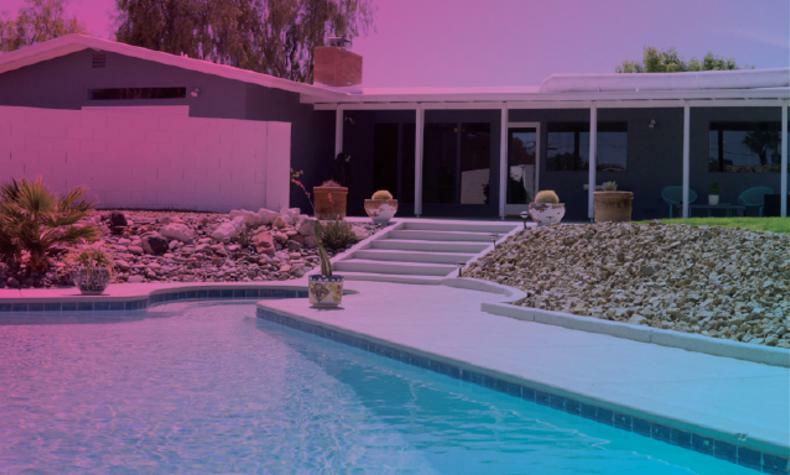 HHLV 2019 includes home tours, architectural bus tours, historic district walking tours, neon tours, films, lectures and nightly cocktail parties. Highlights of the weekend are the Vintage Vegas and Vintage Boulder City Home Tours, Vintage Vegas Modernism Show + Sale – which kicks off with a special Preview Party, Charles Phoenix and his retro slide show at the Liberace Mansion, A Heritage Street Picnic at the Clark County Museum and our Martini Tour: Backstage at Binion’s Edition which includes tours of areas not open to the public.